$50.00 DONATION for a basic Kiddush – example tuna or egg salad, mini bagels, tossed salad, a fruit, and brownies. 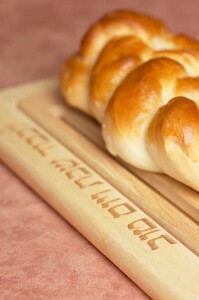 An enhanced Kiddush – $75.00 and up. You are welcome to SPONSOR, shop and prepare your own Kiddush. If you are not familiar with our KOSHER KITCHEN please ask and we will be happy to show you. – Buy Beth Israel donation cards for only $5.00 each or 6 for $25.00 to be mailed to you directly. If you want the office to send out a card, the minimum donation would be $6.00 each. With a purchase of (6) your name will appear in the bulletin under the fund of your choice, where 100% of the sales are applied.